Evening everyone, I took a day off from posting yesterday and I think I’m starting to get over my cold 🙂 here’s another review for you. 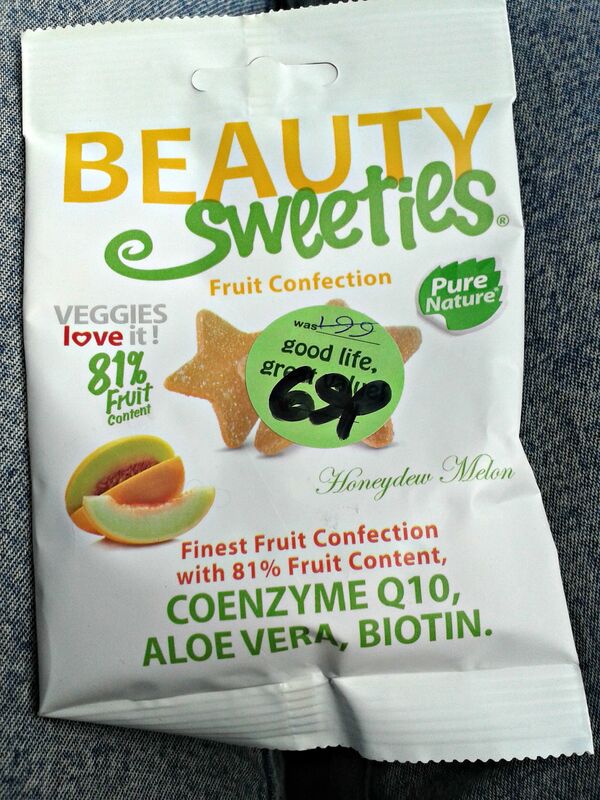 While I was in Holland & Barrett recently I noticed that Beauty Sweeties and became curious, not because of its supposed benefits to the skin, hence the name, but because they were honeydew melon flavoured and I’ve never had that flavour in a sweet before. I opened them up on the bus and dove straight in (after a photo, of course!) and was instantly unimpressed. They were unbearably sweet, reading the ingredients I saw that there were added sweeteners on top of sugary pure fruit juices. I mean honeydew melon is sweet enough all by itself, what’s the need? The coating of the sweets was sugar coated and the taste wasn’t that great, though I’m not sure if this was due to them going out of date. I wouldn’t buy them again, and if I was interested in improving my skin with biotin, I’d probably take a tablet. I picked up the 45g pack for 69p down from £1.99 so the discount was decent, and I was glad for this because I would have been heavily disappointed if I had bought the pack at its full price. Ingredients: Apple juice from apple juice concentrate (58%), sweet melon juice from sweet melon juice concentrate (16%), sucrose, apple puree from apple puree concentrate (7%), glucose syrup, natural flavouring, gelling agent: pectin, antioxidant: ascorbic acid, lemon juice concentrate, aloe vera gel (0,01%), coenzyme Q10 (0,01%), biotin. 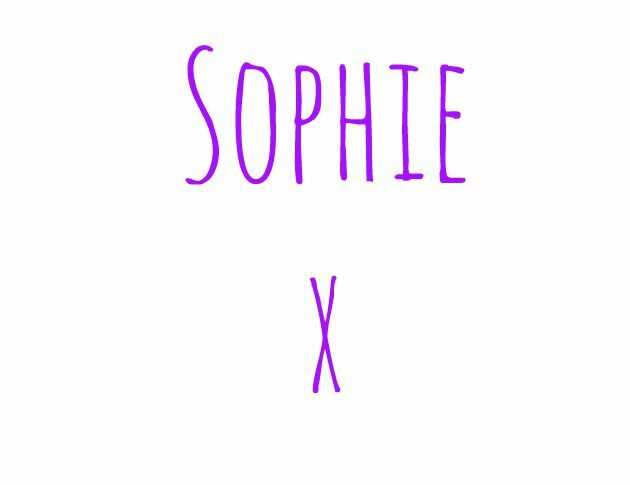 Have a great day, I hope Monday has been kind to you. I’m off to an interview tomorrow so fingers crossed.